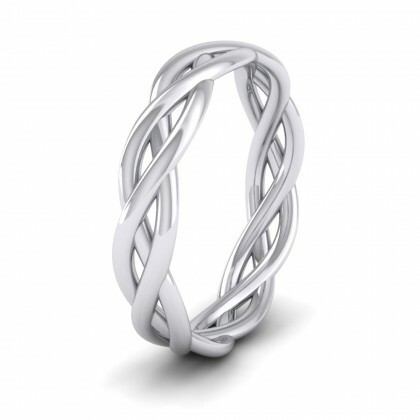 Beautiful Designs . 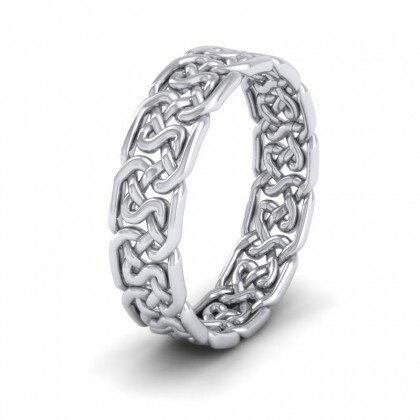 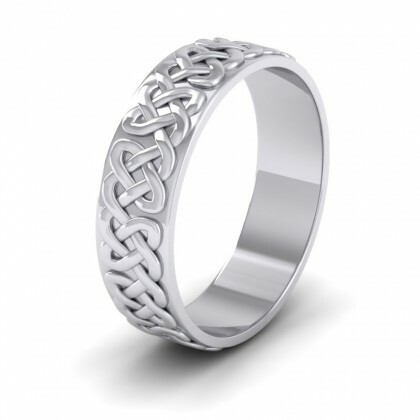 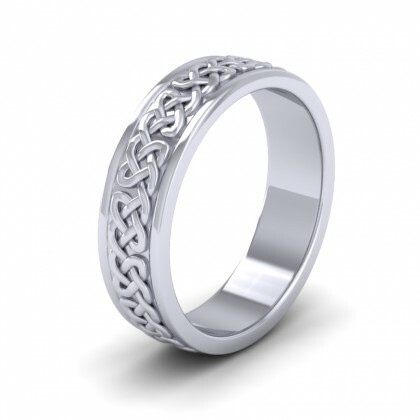 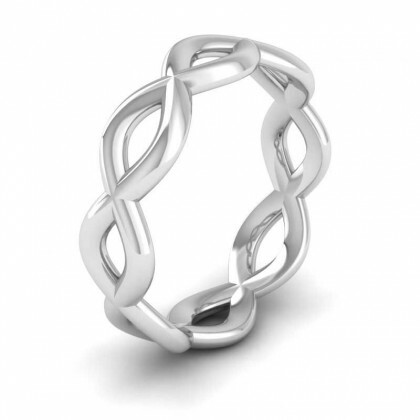 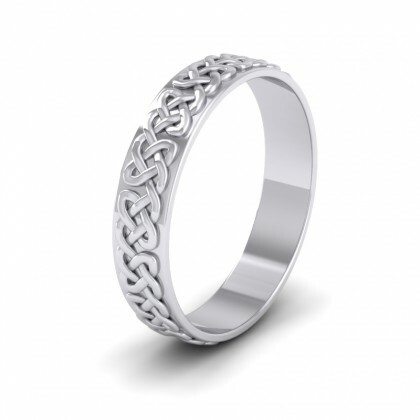 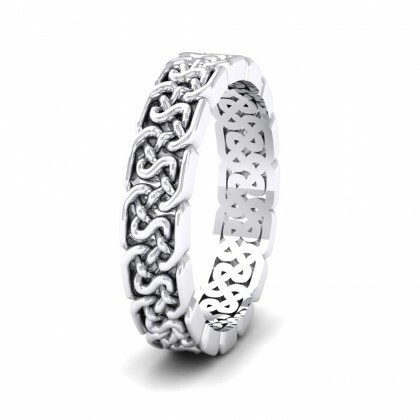 . .
Our collection of Celtic style wedding rings are beautifully created by us and are made in the finest gold, palladium or platinum. 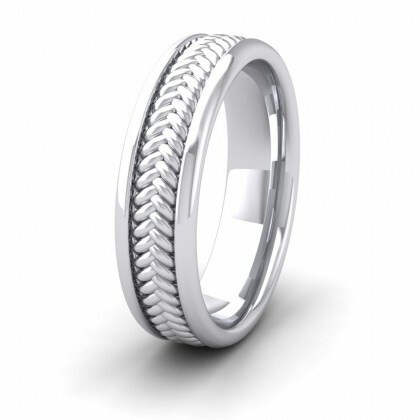 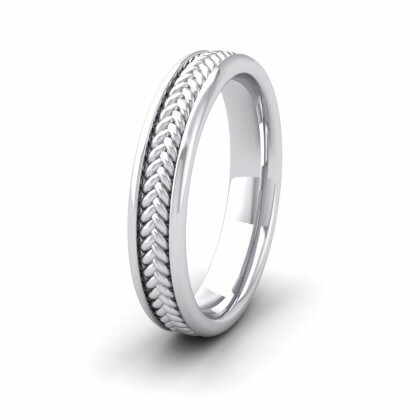 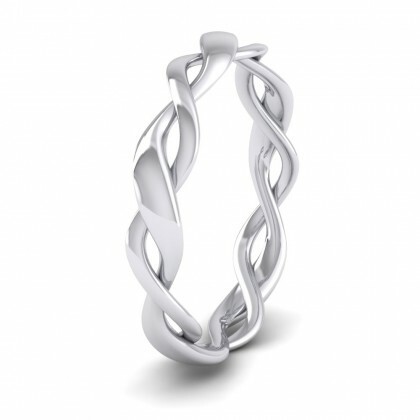 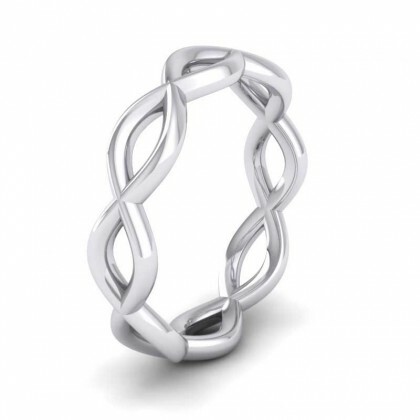 All of our wedding bands are available in a large choice of finger sizes and can easily be made in alternative sizes, widths and variations to special order. 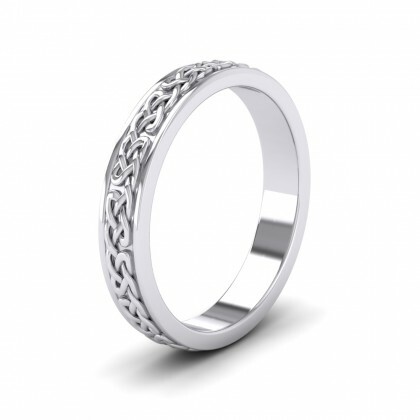 Free personalised engraving and matt finish available on all of our wedding rings.